Air Filter Outside Diameter: 8.000 in. We want you to have reusable filter elements that outflow ordinary paper filters, without spending an arm and a leg. 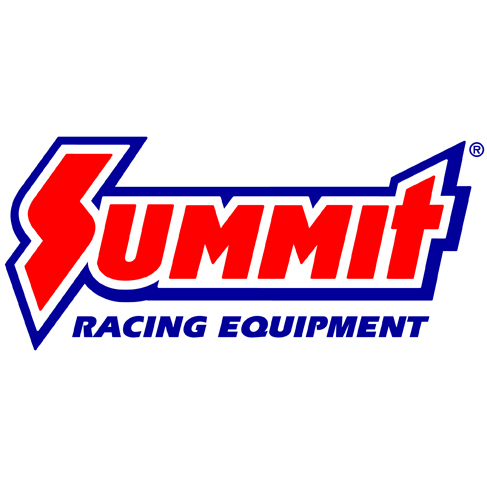 Summit® reusable air filter elements utilize a cotton gauze with aluminum mesh construction, and have oil already applied. 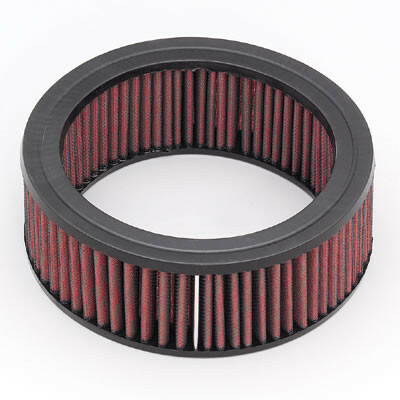 These quality filters are available in many sizes and styles, and are a terrific value.